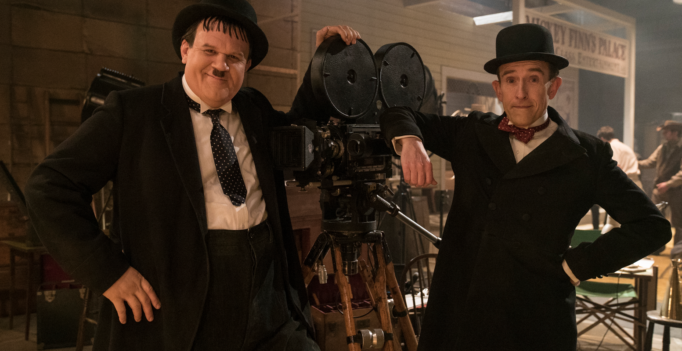 By: Jessica Goddard Touching, sincere, and surprisingly universal, Jon S. Baird’s Stan & Ollie is a sensitive look into the last tour of legendary comedy act Laurel and Hardy. Built on wonderful performances from Steve Coogan and John C. Reilly as Laurel and Hardy respectively, the biopic has wonderful range – from the tender or vicious exchanges to the subtle but magnetic moments when the pair perform on stage as a duo. 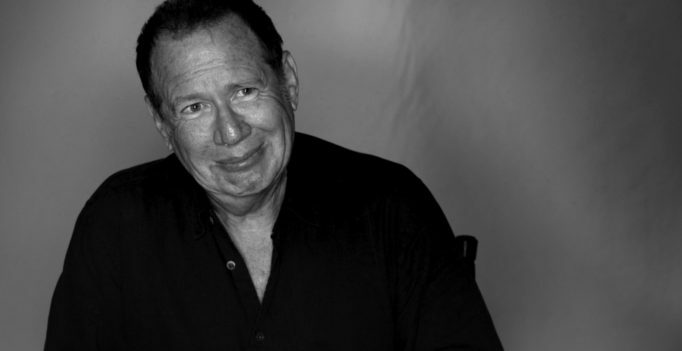 On paper, Oren Moverman’s The Dinner, based on the novel by Dutch author Herman Koch, sounds similar to the 1981 chamber piece My Dinner with Andre, but with a darker twist. The intellectual wit of Andre isn’t present here, replaced instead with elements of thriller and drama. 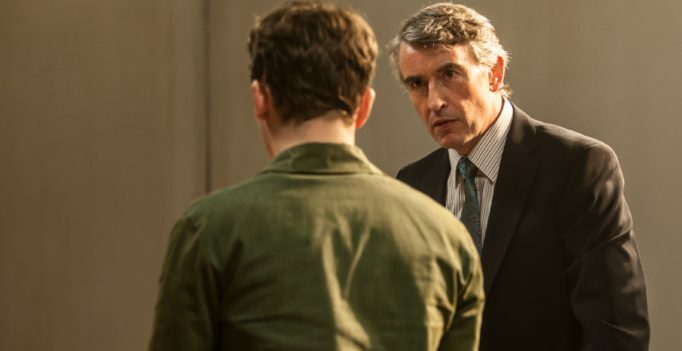 As the weekend approaches and I search for a matinée recommendation to have in my holster, Oliver Schmitz’s courtroom drama Shepherds and Butchers comes along and fits the bill.